Magical Adventure and Girl Power! 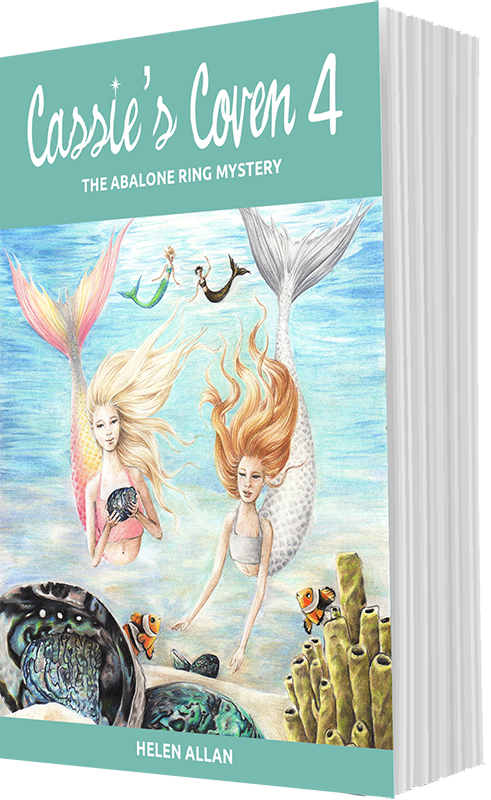 When strange holes appear in the sand dunes around their small coastal town, and abalone start disappearing from the reef, Cassie’s Coven will need to use science and their swimming lessons to solve the mystery. 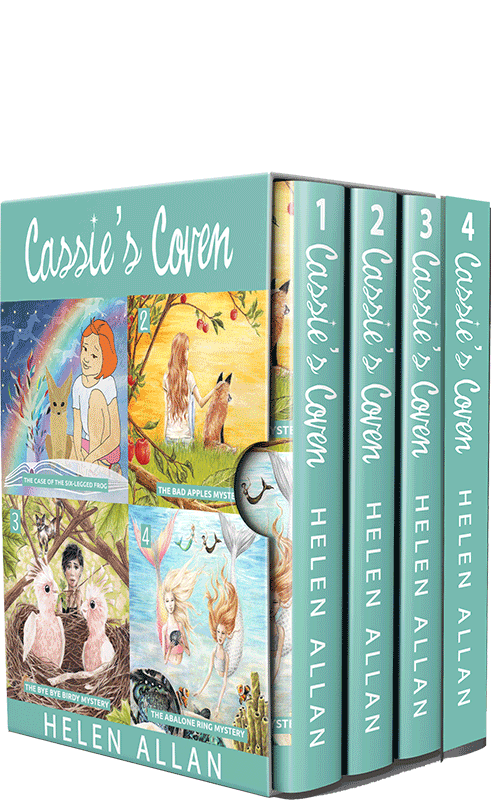 But as one of their own begins to act strangely, and a deadly spell is uncovered, Cassie discovers that being witches may pose as much danger, as it does fun, to her little coven. 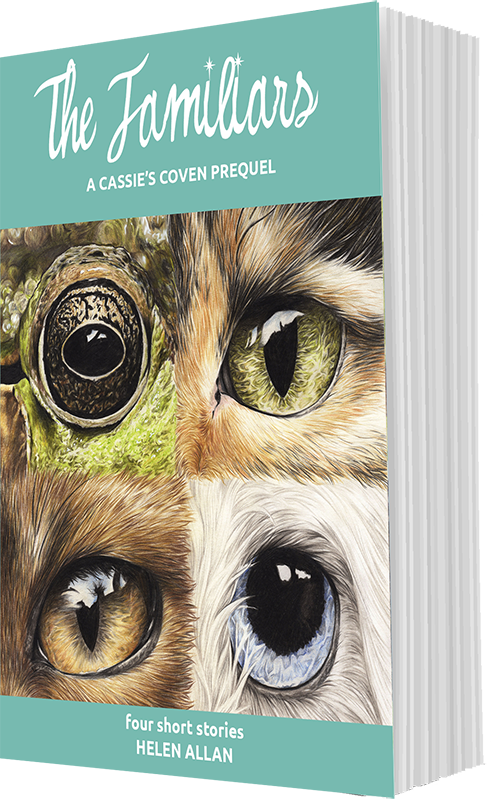 Cassie’s Coven #4 – CC4 has a preview, which just whets your interest in the rest of the story, and there’s a bonus: The Familiars, a prequel of four short stories. Another well written, fun, entertaining story about the girls fighting for the abalone population in their area and fighting the local goblins. The Familiars has a preview and the short stories tell of how the familiars knew their of destinies. 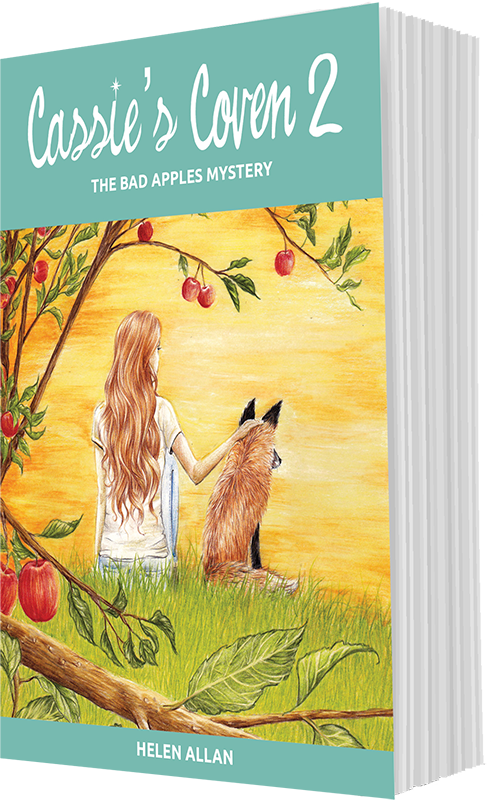 Cassie, Lolly, Pia and Charlotte are back in another adventure. While scuba diving Cassie and Lolly notice that where there should be abalone there are just scratch marks and exploring further they find more evidence like this and as the is a five abalone limit they realize that to remove this many there must be illegal activity in the area. Meanwhile Charlotte is scratching her neck and seems to be getting ill so they ask the grimoire for a cure. Drew is back and helps the girls out. 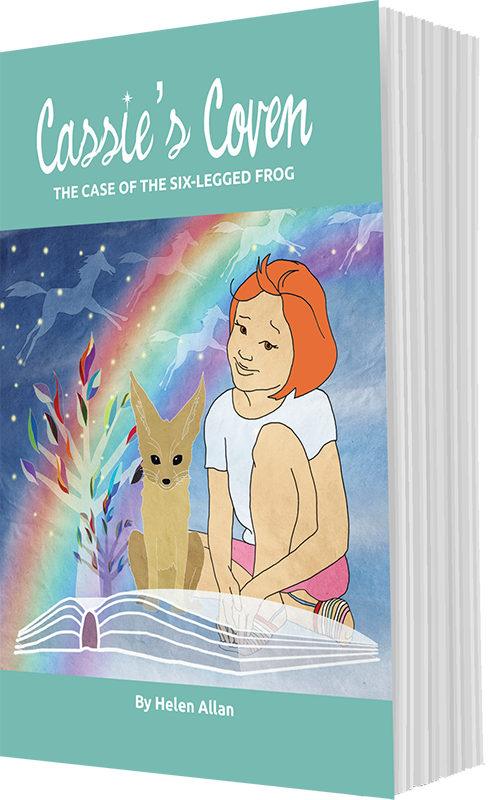 When they ask the grimoire about the illegal fishing there get a somewhat fishy solution.A great children adventure where they can relate to the pre-teenage characters so they can be amuse when they have to stay indoors. This is a children story and written at their level. It introduces them to the basics of mystery books. Four young witches work together to solve a local mystery using their magical powers. 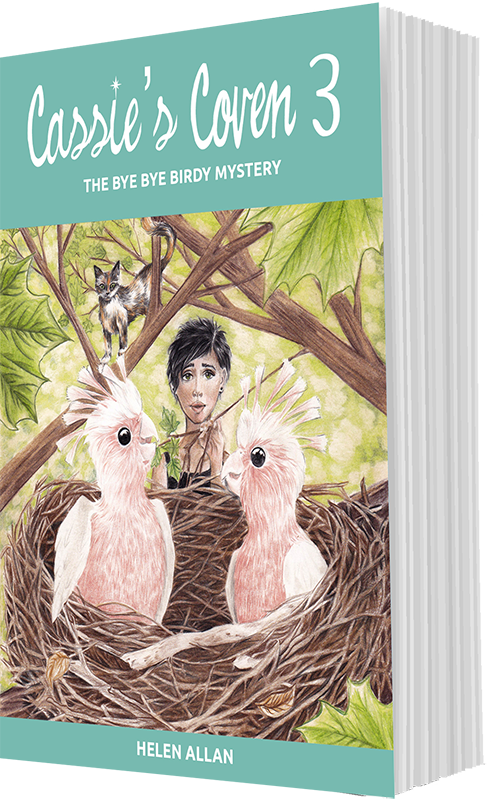 It is humorous and light hearted in its approach to the mystery. I am an adult who likes to read, I found this series enjoyable and fun to read. This was a fun book. 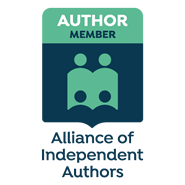 I used it for storytime, and read it to my kids, and they really enjoyed trying to solve the mystery.